Pick up your bib and t-shirt at Track Shack or at the race site on race morning. Track Shack is located at 1104 N. Mills Ave. Orlando, FL 32803. If you are picking up for 3 or more participants, please bring a reusable bag. 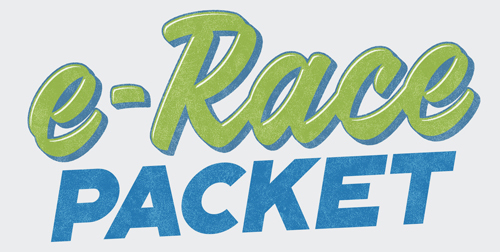 Participants will receive an e-Race packet (directly to their inbox) with all the good and helpful race info including the course map, race instructions, special offers and race promotions. Use Facebook to Leave a Comment on U Can Finish 5 Mile & 2 Mile Presented by Florida Hospital- SOLD OUT - We'd love to hear from you!